Our Strategies. Your Home. There are a lot of different tactics to selling a home, but we've cracked the code on how to sell your home for more and fast. Your home is your largest financial asset and we take that very seriously. What do we do differently? There are 3 key components to selling your home that we use to perfection. We make sure that your home gets seen by the right people. 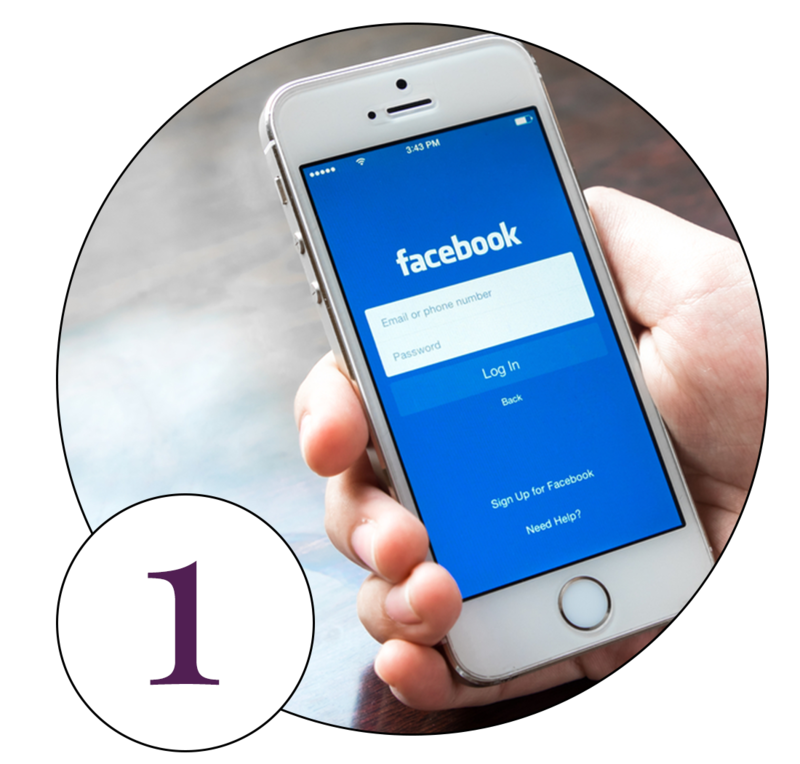 We create a custom Facebook Marketing Campaign for your home that reaches thousands of potential buyers. You'll be surprised when you see the number of people tagging friends and family on the post! Correctly price your property. Overpriced properties end up driving the price down. Correctly pricing your home can lead to a bidding war, often ending in an offer above asking price. 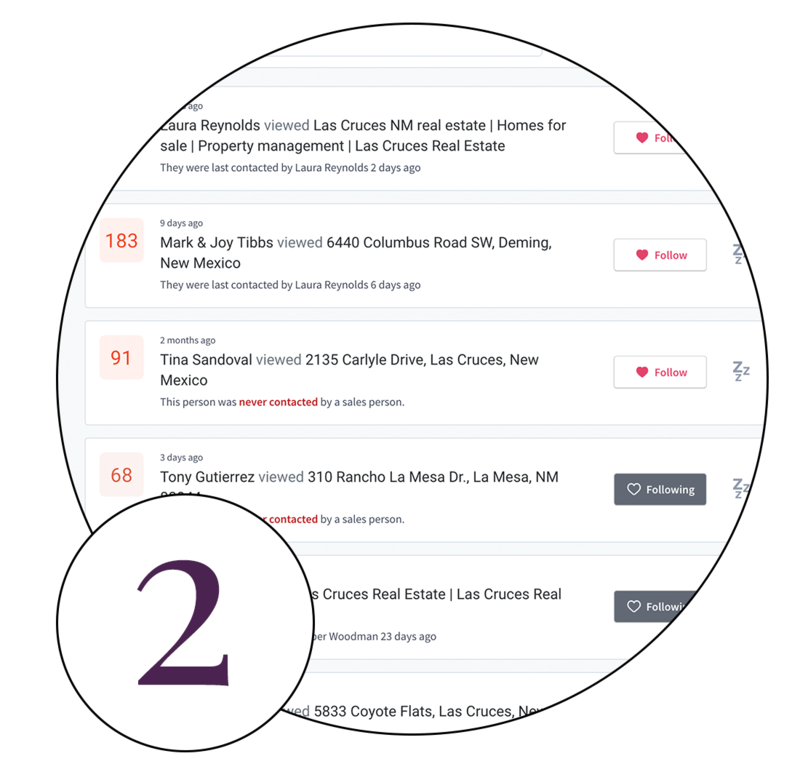 Our database is full of buyers who are actively looking for properties that no one else has access to! Once we list you property we send a mass email to our exclusive list. Your home deserves to be showcased in all its glory! Our website earns the attention of today's modern, mobile buyers. It's user-friendly, beautiful and captures 100's of leads each month! 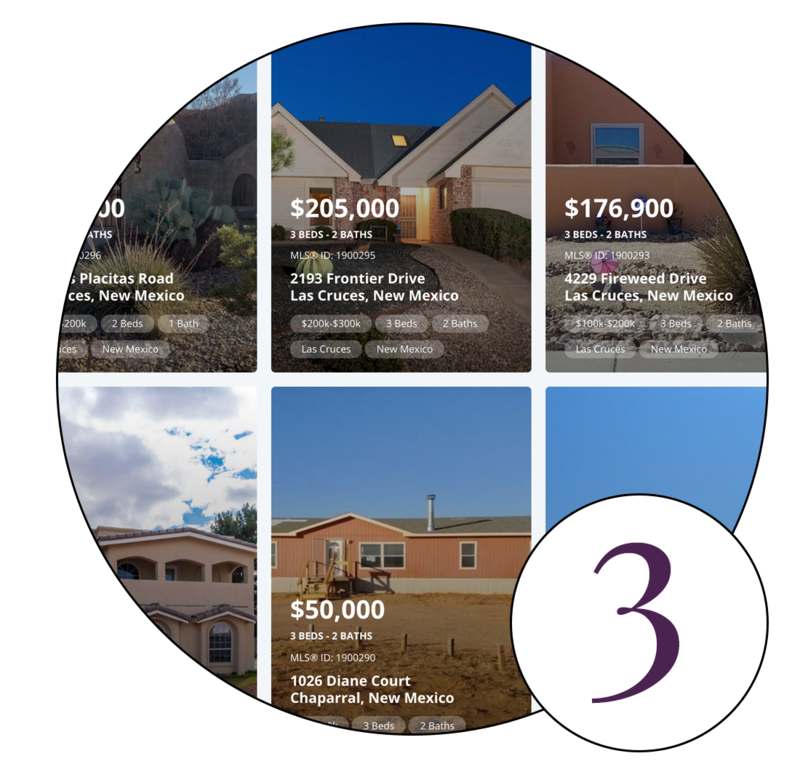 "She got me more than listing price with more than one potential buyer and in THREE days!" Let's chat about your home. We've got all the tools to sell your Las Cruces home fast and for more.